Just about everyone at some point realizes they have been spending too much money and recognizes the need for budgeting. This need to learn how to budget spending properly is a valuable skill that many people need to improve. The process is a little like losing weight: you start out slowly by making a few easy changes to your lifestyle, and these changes gradually build up until they become second nature. Here a few thing that you can get started with on your budgeting adventure. As an example, a person who realizes they’ve been eating too many high-calorie foods starts losing weight by reducing portion sizes and slowly replacing unhealthy foods with whole fruits and vegetables. In the same way, a person who realizes he’s been spending too much money can begin building a life-long financial plan by reducing unneeded expenditures and then finding more cost-effective solutions for his necessary expenditures. Recognizing where you can save is essential to success and a preliminary evaluation is necessary in most cases. Take a look at where you can improve or ask someone to audit your spending for you. A possible scenario could be someone spending $10 to $15 every day on energy drinks and snacks from convenience stores or gas stations. Every month, this person spends $300 to $450 on unhealthy food and added sugar. This type of spending can become a habit that’s hard to break, so doing so gradually might be the only option. After eliminating junk food, sodas, energy drinks and cappuccinos, the next way to save money is by cooking all your food at home instead of eating out. By eating only at home, you not only make it much easier to plan your monthly budget, but you make it much easier to count the calories you’re consuming every day. 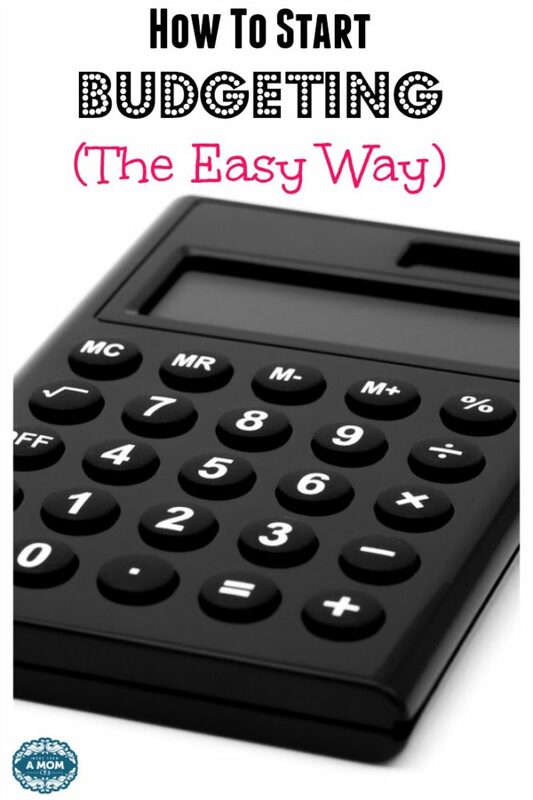 The next step is to use a budget calculator to add up your monthly expenses and see what can be eliminated. Write down all your monthly bills, and then add up the total amount of money you spend each month. Begin reducing your expenses by making a second list only of bills that can’t be avoided, such as rent, utilities and credit card payments. Ideally, your monthly expenditures should resemble this shorter list as much as possible, but you will probably need to spend a reasonable amount of money on entertainment each month. It’s okay to spend money on something that isn’t strictly necessary if it enriches your life and makes achieving your goals easier. If you’ve never thought about optimizing your budget before, you may be surprised by how much you can save. The bottom line is that you won’t be able to stop wasting money without a minimum level of self-discipline. If it helps, you can start your new lifestyle by throwing a wasteful, gluttonous party for yourself to get all the bad urges out of your system. This is a guest post written by Meghan. Meghan is a freelance writer, blogger and researcher from Oklahoma. She enjoys being in the outdoors and exploring new opportunities whenever they arise as well as researching new topics to expand her horizons. The convenience store thing is the worst! I don’t know anyone who doesn’t regularly shop at our local convenience store (it’s super popular)…and the money! Eek. We probably go there about 5 times a week for something (not staples/groceries, but still). If we cut that out, we’d save a TON! This is a great post! I’ve been trying to cut back a little. I’m with Sprintbut in October I’m going switch to a Verizon prepaid plan, which is $45 instead of $85. These are some great tips! I actually just re did my budget and realized where we were spending too much money. I love the printable to help with this! I like to see actual #’s after I figured the budget so that I can see every month what we are doing. I am horrible at writing things down and budgeting. I need to work on that! Nancy L. recently posted…Lindi Skin: Luxurious Skincare For Life! I’ve found that being on a diet has helped me save a lot of money! I don’t generally buy much from convenience stores, but for a while, I did have an addiction to Wawa coffee. Now that I can’t have that, I’m saving a bunch every week. Budgeting is one thing that I am very good at. I love making budgets and I love seeing how much you can save by sticking to one!